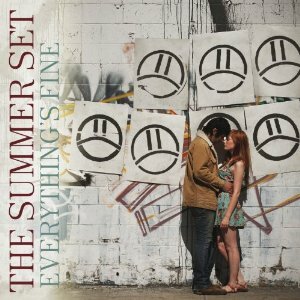 Arizona-based The Summer Set released their new album, ‘Everything’s Fine’ in Australia and New Zealand on February 10, via UNFD. With the album having been released earlier last year in the US through Razor & Tie – Australian fans will be pleased to get a special edition of the album in its entirety with two extra tracks Crash and Last First Kiss before the band’s first Australian tour. Purchase the Burn A Miracle single at a special price on iTunes for a limited time! 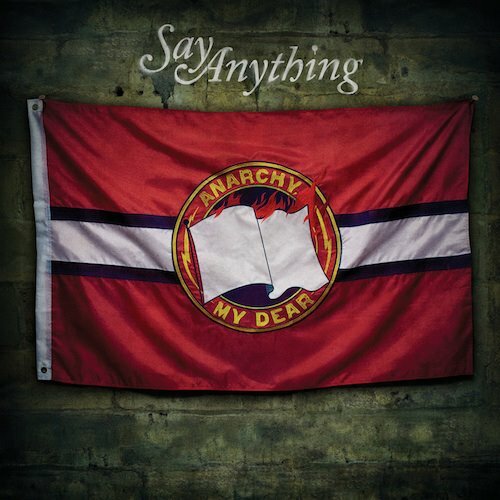 Say Anything have released the first song “Burn a Miracle” off of their forthcoming full-length album, Anarchy, My Dear for fans. 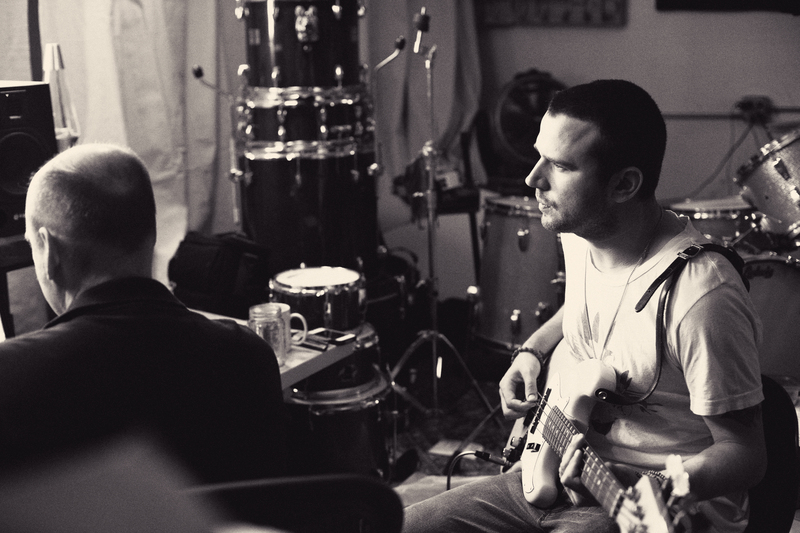 This will be the band’s fourth studio album and first release on UNFD for Australia and New Zealand. “Burn A Miracle” is now available for purchase on iTunes. Say Anything also revealed a new lyric video for “Burn A Miracle” that was created by Casey Crescenzo of The Dear Hunter, which can be viewed on the UNFD Youtube channel. Anarchy, My Dear was recorded in Brooklyn, NY with …Is A Real Boy producer Tim O’Heir (All-American Rejects, Say Anything) and will be released in Australia and New Zealand in March 2012 via UNFD.